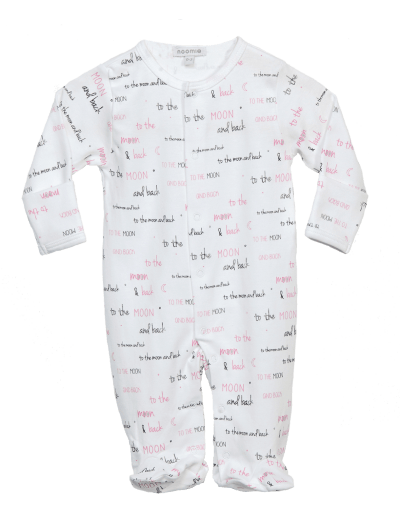 Categories: Footies, Baby Boy, Footies, Shop All, Footies, Collections, Bolt. 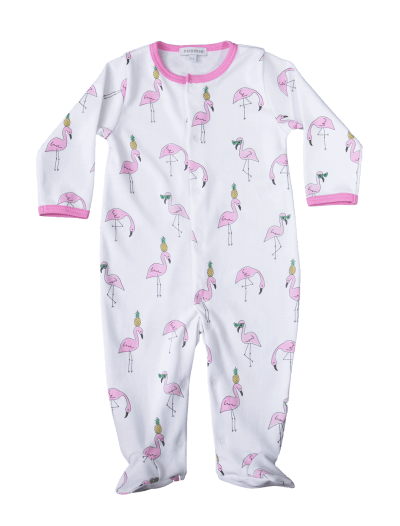 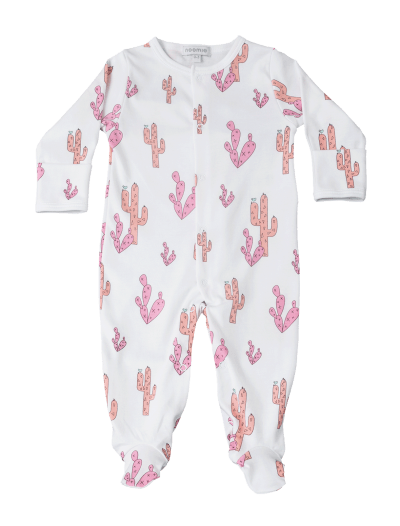 Light up your little one’s wardrobe with our new super soft 100% Pima Cotton Lightning footie to give your baby a cozy and comfortable fit. 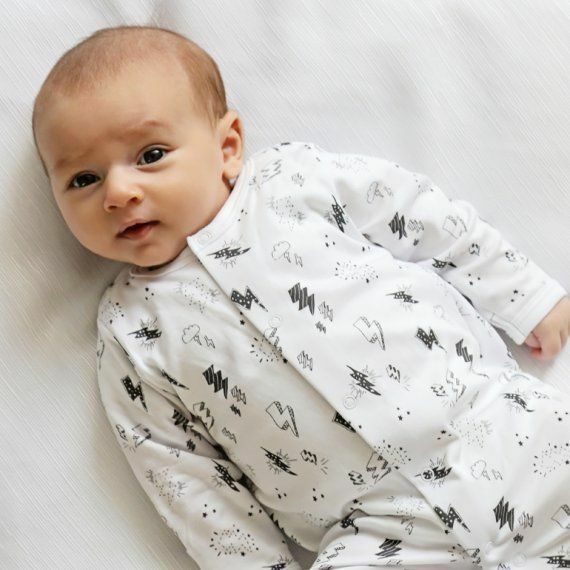 This electric print gives the perfect modern touch to your happy little one’s closet.